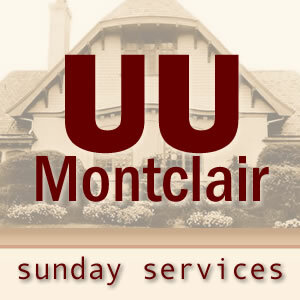 24:28 – Selections from The Unitarian Universalist Congregation at Montclair’s Sunday Worship Service by Rev. Charles Blustein Ortman. “Never give up on yourself. Then you will never give up on others. 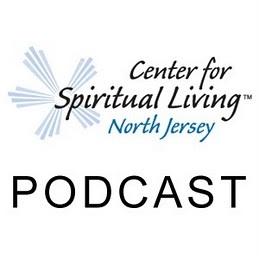 27:06 – A Sunday talk from The Center for Spiritual Living North Jersey by Rev. Michelle Wadleigh. Life hands us a variety of opportunities, challenges and limitations, what we do with them is up to us. We are not at the mercy of anything or anyone, not now, not ever; and that’s the truth. Now, let’s live up to that. 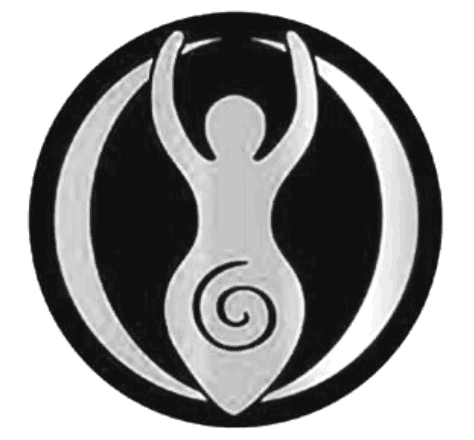 20:46- Selections from The Unitarian Universalist Congregation at Montclair’s Sunday Worship Service by Rev. Charles Blustein Ortman. 24:28 – A Sunday talk from The Center for Spiritual Living North Jersey by Rev. Michelle Wadleigh. Faith is not a luxury. Faith is a necessity of life. Rev. Michelle shares with us the important practice of Faith First in approaching all of life’s issues. Faith First! 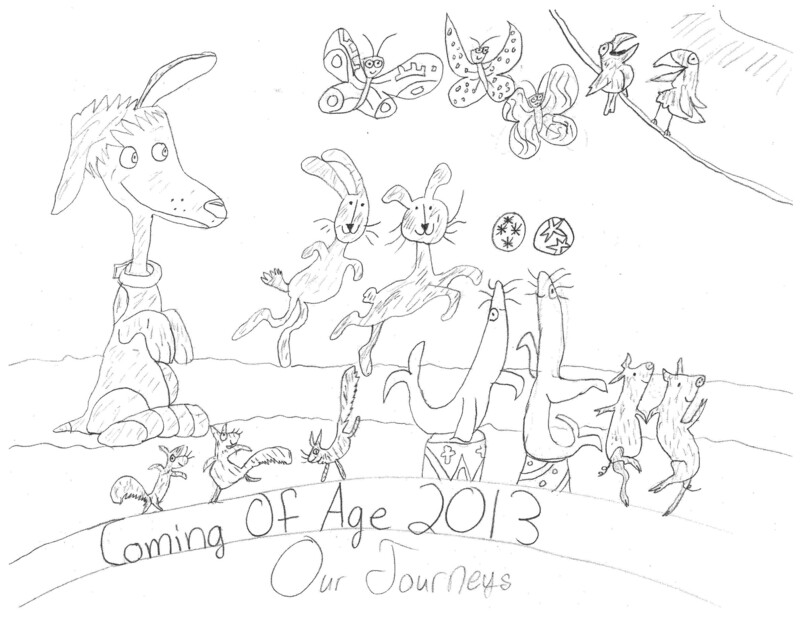 A graduation worship service presented by the 2013 Coming of Age class at The Unitarian Universalist Congregation at Montclair.